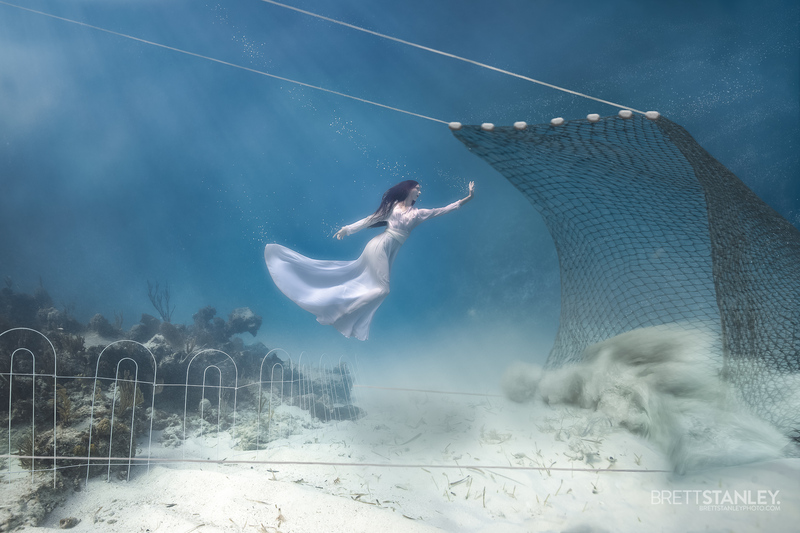 When I read an article in ScienceDaily highlighting that bottom trawling's impacts on the ocean are clearly visible from space, I decided to make this destructive fishing practice, and its solutions, the focus of my next underwater imagery campaign. 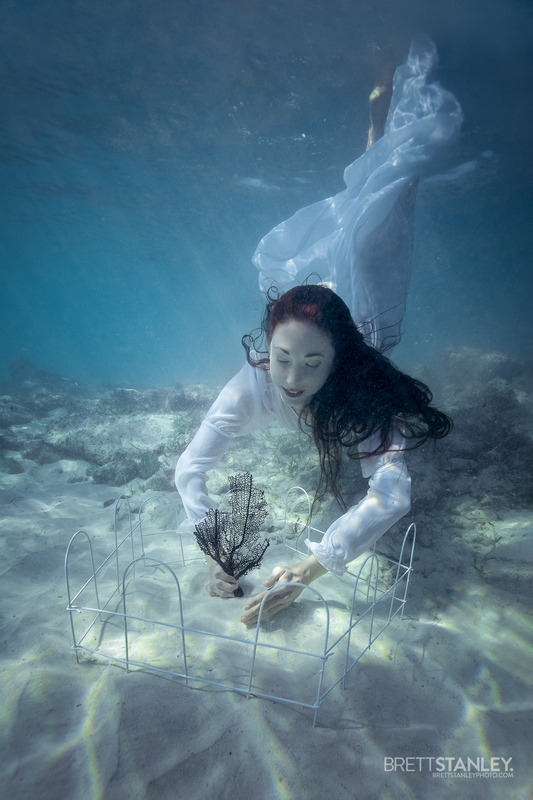 After being awarded a "Create Some Good" grant from Redbubble, myself and team traveled on location to the Bahamas to shoot conceptual underwater scenes about the devastating effects of bottom trawling. The creation of Marine Protected Areas (MPAs) helps safeguard the ocean from trawl nets that bulldoze the seafloor. Your donation to Mission Blue, a non-profit dedicated to igniting public support for a network of global MPAs, will help safeguard the ocean. Join me and become an ocean guardian: Make a pledge today.